Technology is most powerful medium to change the trends and the way we do our daily work or business. Now your watch can also connect to internet to perform all computer tasks on your wrist. 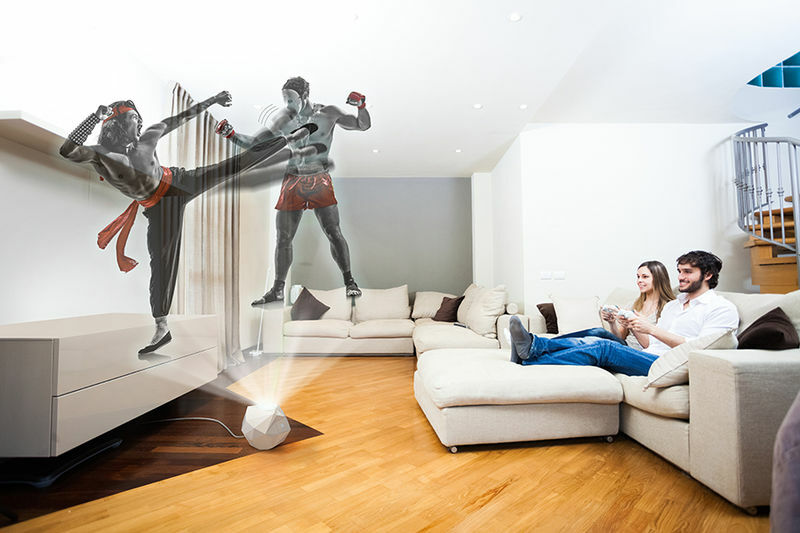 There are many other technologies reaching the market that can be revolutionary for the future. Portable printing device are out now for smartphones and Bluetooth devices to connect with apps and print anytime, anywhere you need. Being in an early age for Ink Free printers there is limitation of black and white print out only. These printers require thermal printing papers that doesn’t require ink refiling cartridges. 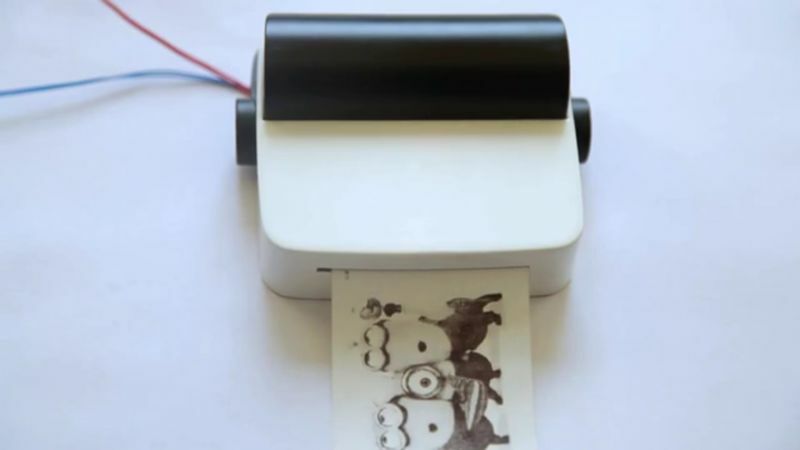 These printers can print anything which is there on your smartphone screen. Ink Free printers can have backup of 120 hours to make it really portable perfect and makes you stay connected remotely all the time. 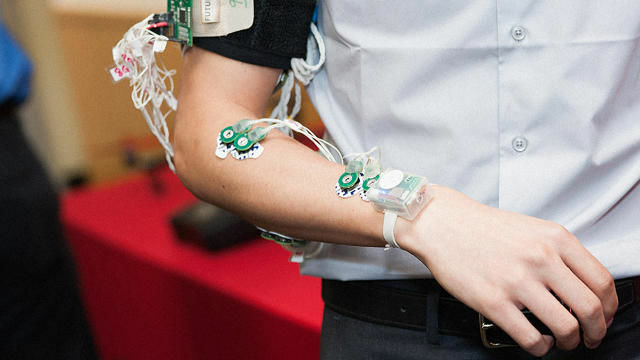 Prof. Roozbeh Jafari at Texas A&M University invented a wearable device that translates American style of Sign Language into English (tough competition to Google Translator nowJ). With the help of smartphone application and Bluetooth connectivity, the device allows easier communication for deaf people. All the wrist and finger gestures are recorded and sends in the application that converts all these signs to English according to American Sign Language. Currently the device is in prototype stage and can recognize 40 words where as it is estimated that American Sign Language has 300 words. While travelling there is always a dilemma to carry out a tablet or a notebook. 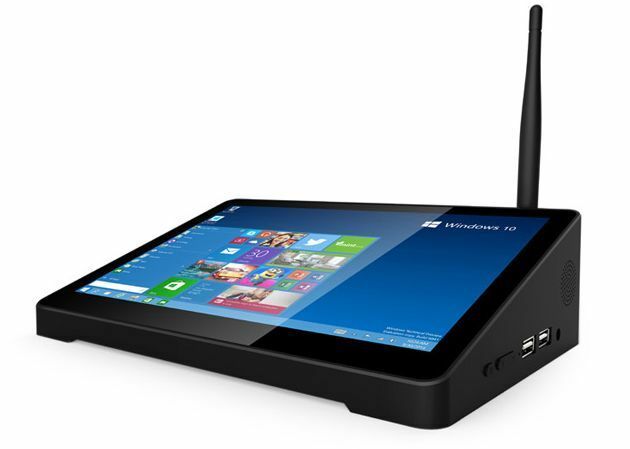 But with the new generation obscure shaped PCs problem can have a solution as it offers one half tablet and one desktop machine. These devices are ready for pre-booking. They also features bunch of USB ports, HDMI ports and Ethernet (or LAN) ports that gives a good PC experience in compact design. A device which is quite demanding for all the bloggers, writers and social media experts. 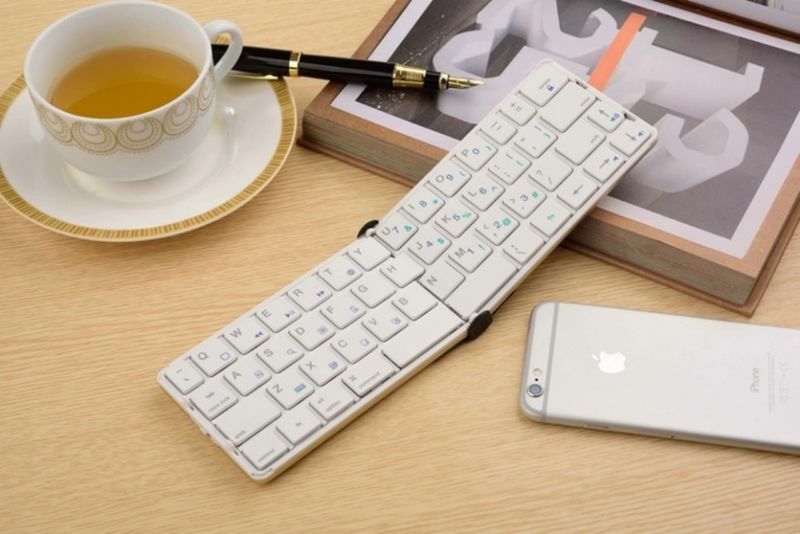 This foldable keyboard can fit in your pocket very easily. Also it’s compatible with all the smartphone platforms so you can benefit your writing anywhere and anytime. So, don’t hesitate while writing on your iPhone or Android phone.